The sign up facility for this event has now closed. If you are one of the lucky ones and already have a place, we would love for you to join our team! Inspirational updates on how your fundraising makes a difference. 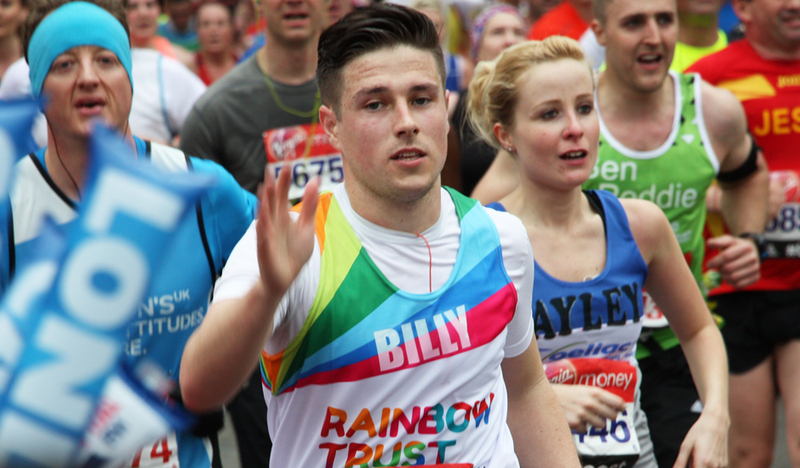 If you’d like to know more about running for Rainbow Trust, please contact us directly on 01372 220031. To join our team, simply click below and fill out your details and we’ll send you a fundraising pack to help you raise as much as you can.